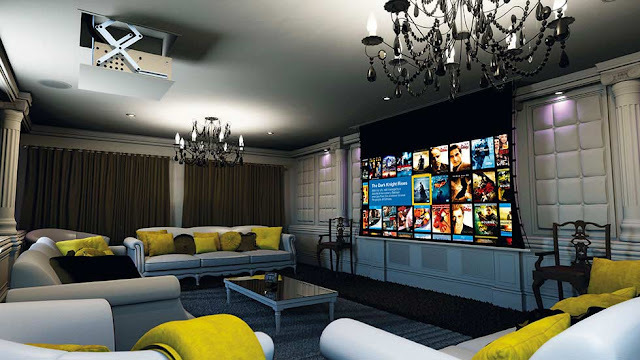 The number one on this list was designed by the popular home automation company Cornflakes. 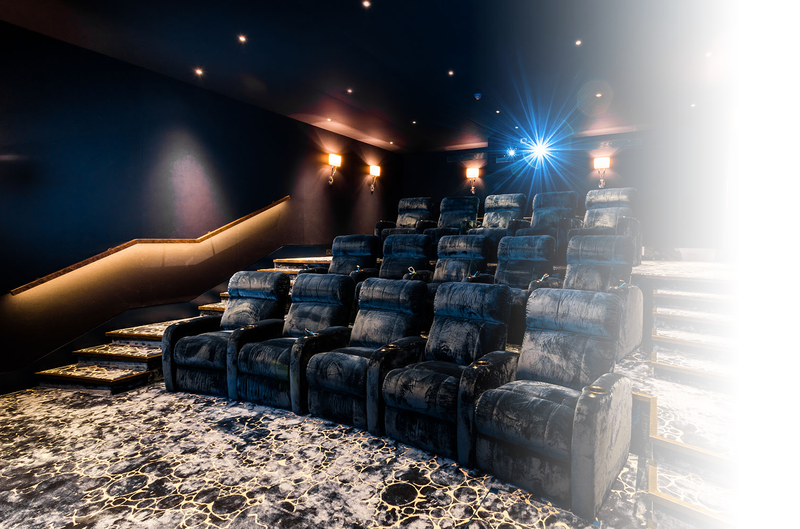 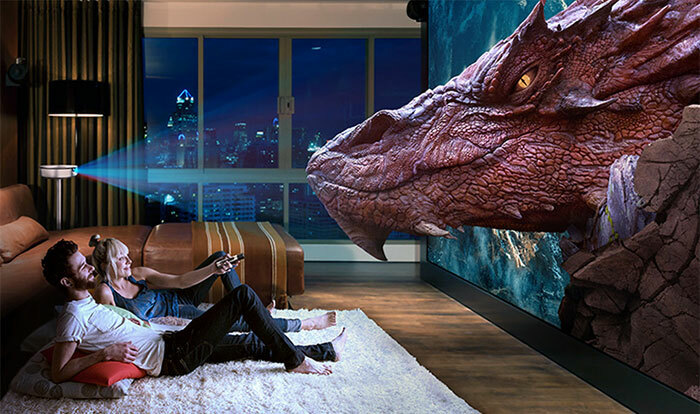 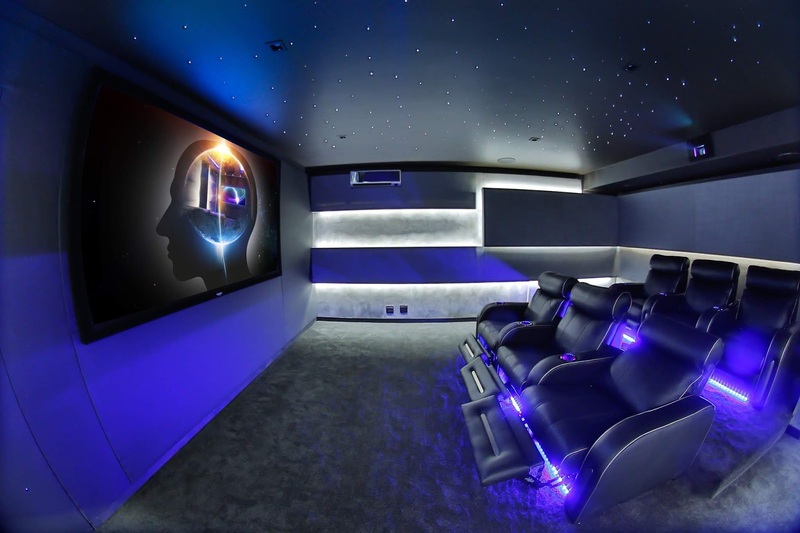 This home cinema is known to feature a 4k laser projector, a large screen and Dolby atmos surround system customized to amaze and give the best possible experience. 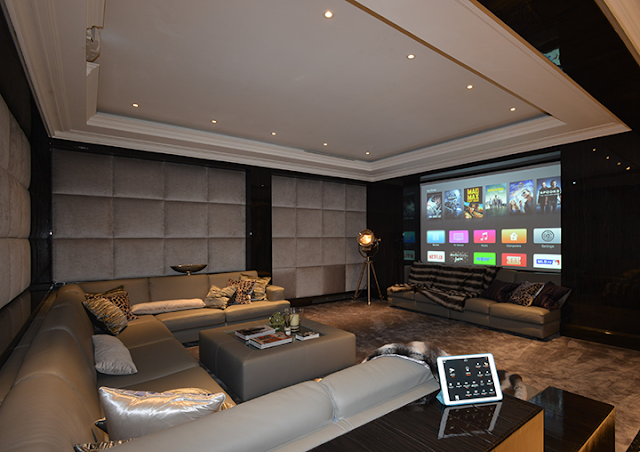 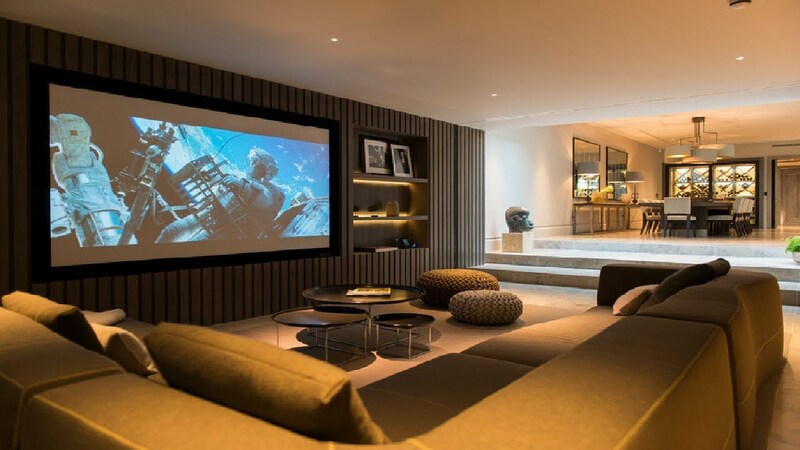 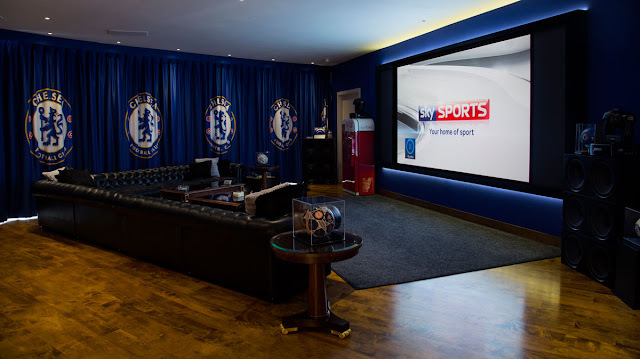 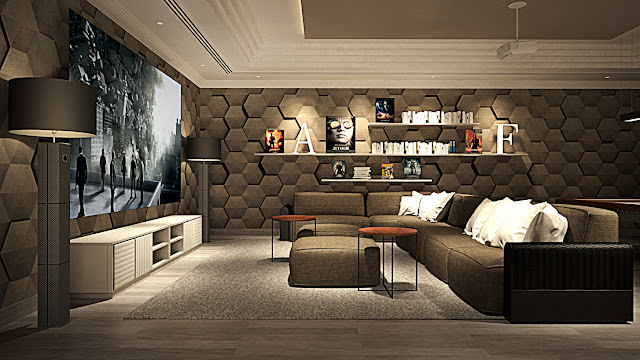 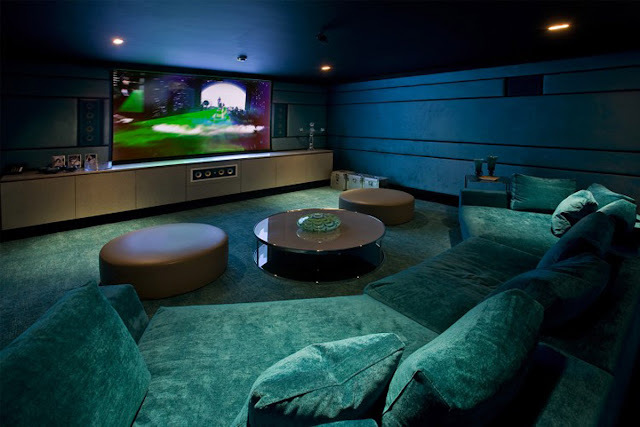 The cool thing about this home cinema is it claimed top spot in the annual CEDIA award which presented an opportunity for people to drool over the stunning home cinemas. This cinema is also the first project in the whole of UK to use a fully active sound system from MEYER which is not a known brand. It has been viewed as a reliable brand in professional audio circles found only in movie room in Hollywood and probably live music venues from all over the world. 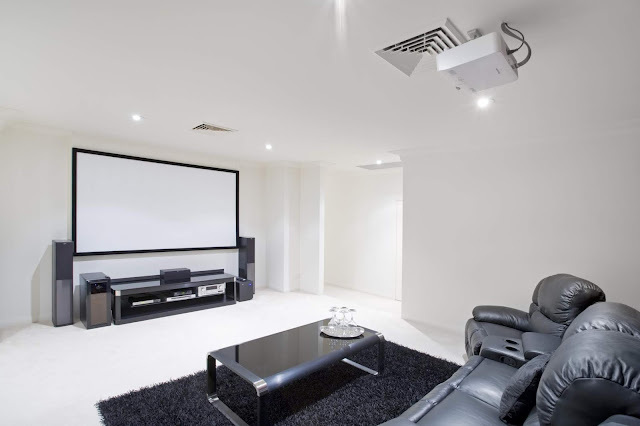 There are 9 Meyer sound speakers, the HMS-5 that were integrated in the walls of the room and it's ceiling during the construction of this home cinema. 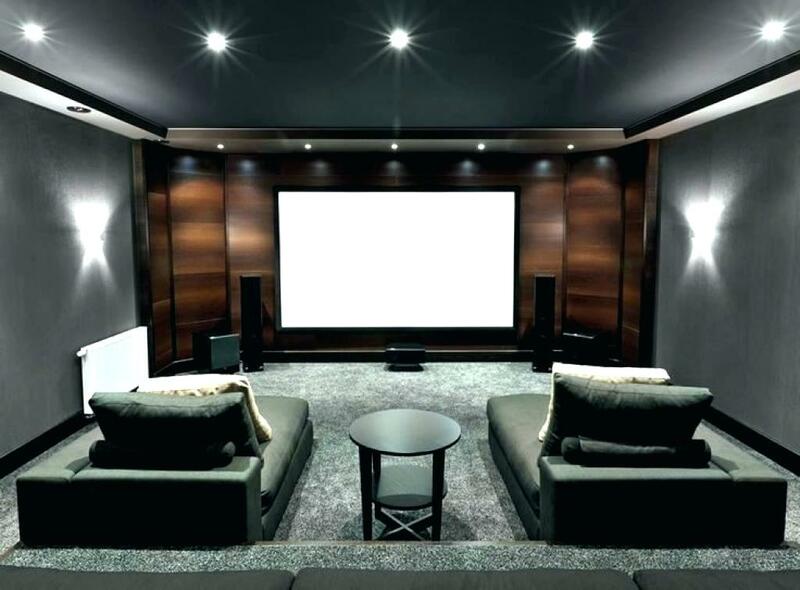 Four of the Meyer sound speaker from the Acheron designer were fitted at the front while two subwoofers that were huge were located both at the front and at the back. The home cinema boast of screen worth 13,000 with its contemporary design from display technologies with capabilities of adjusting any movie aspect ratio in a sleek manner. 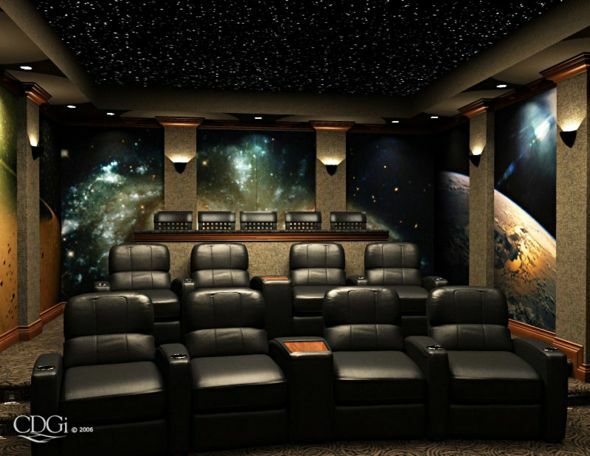 Imax has been known to provide the best movie experience. 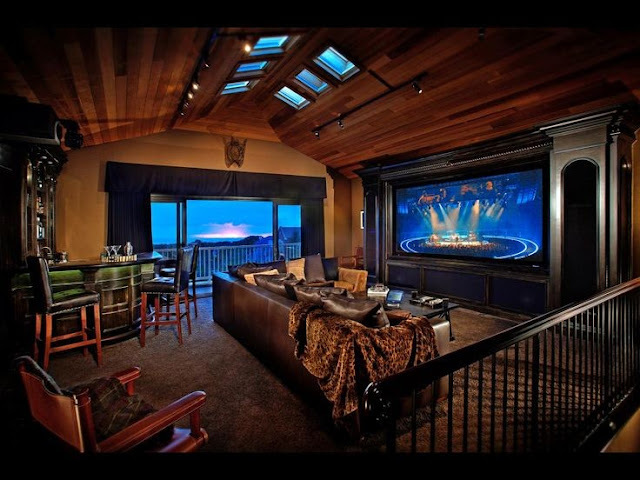 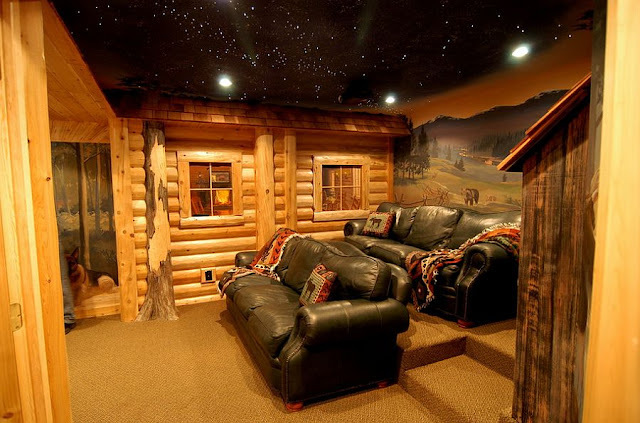 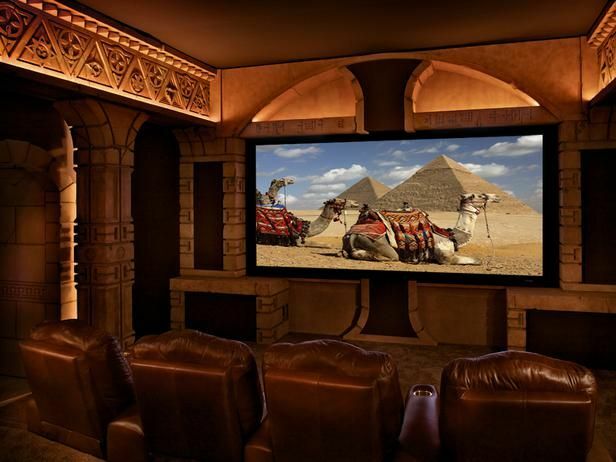 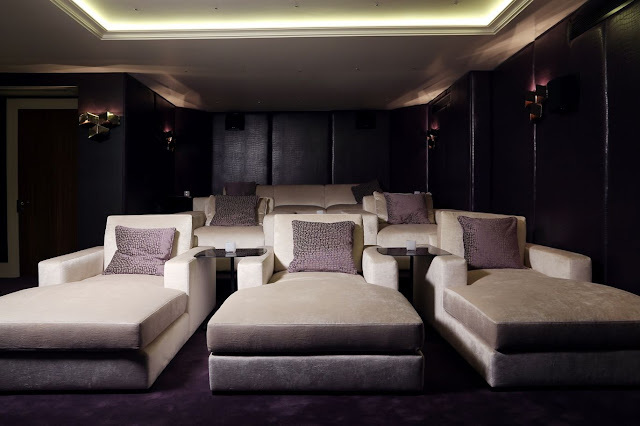 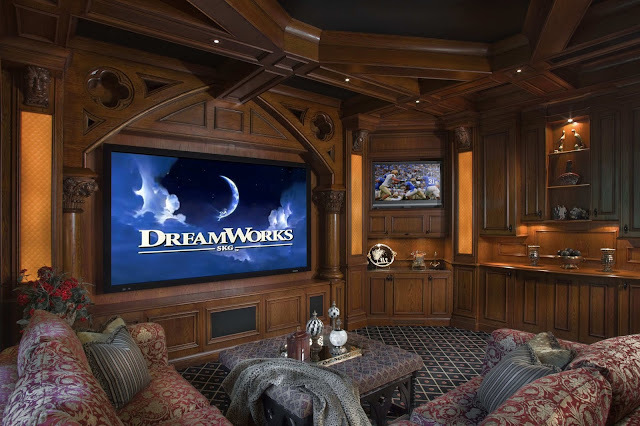 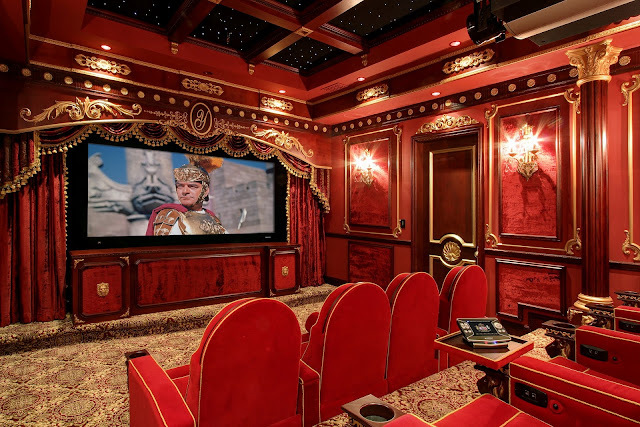 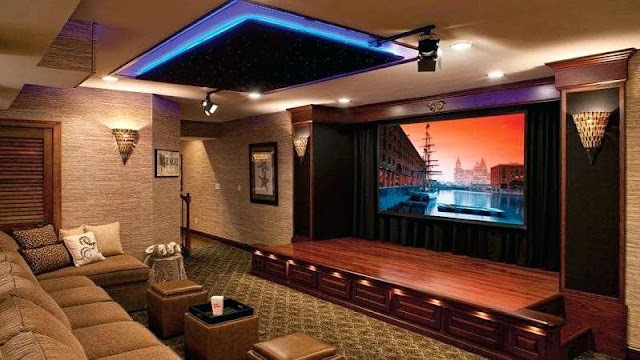 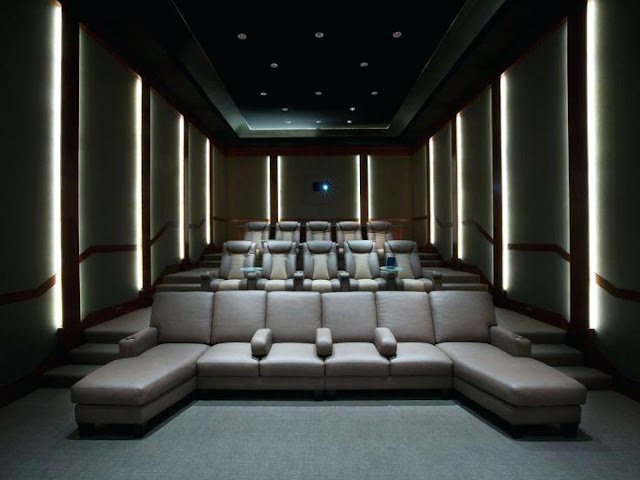 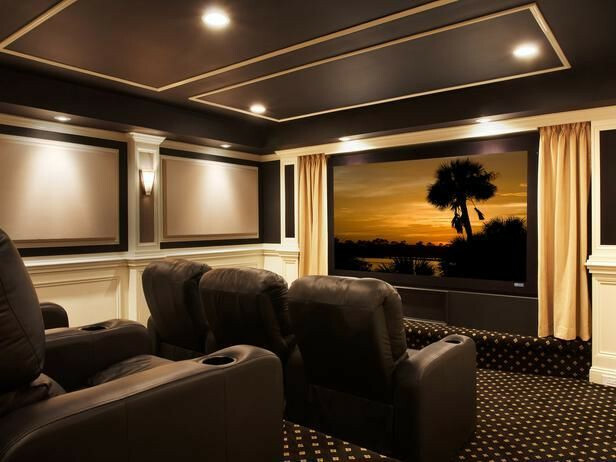 Their custom home private theater has captured the hearts of so many all around the world when it was unveiled. 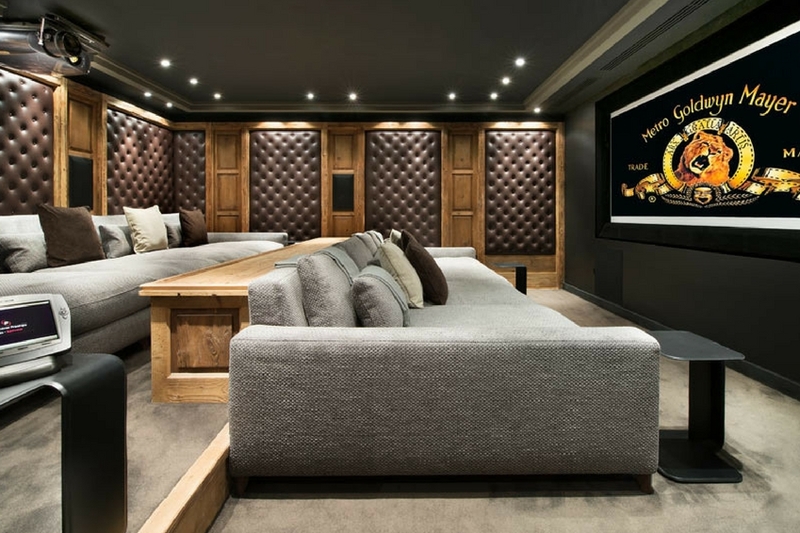 I have never seen a home cinema so captivating as this. 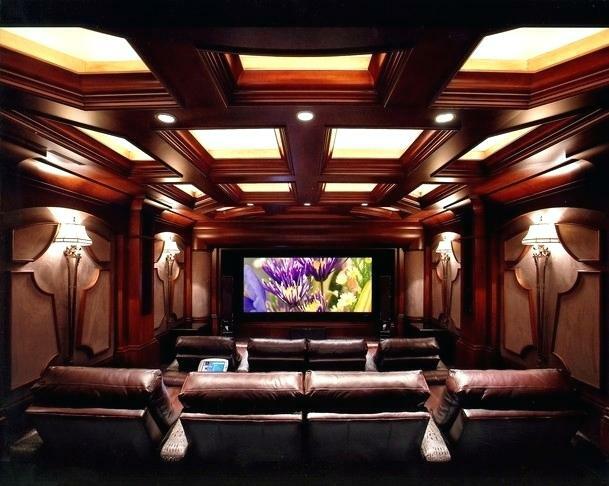 The custom home Cinema was designed to bring that amazing private and homely IMAX experience you cannot forget in a hurry. 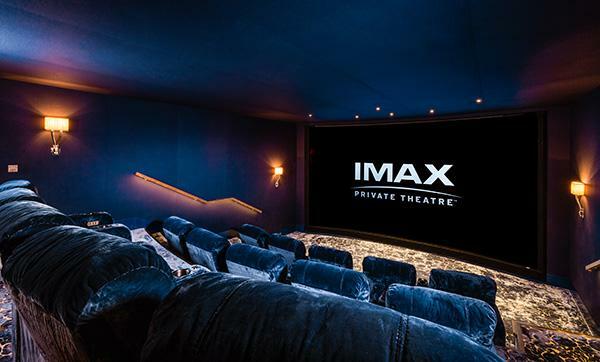 The Imax home cinema features a dual grade commercial 4k projector, curved wall, floor to ceiling screen, and a surrounding sound technology made up of handmade speakers and aligned for precise imaging with laser. 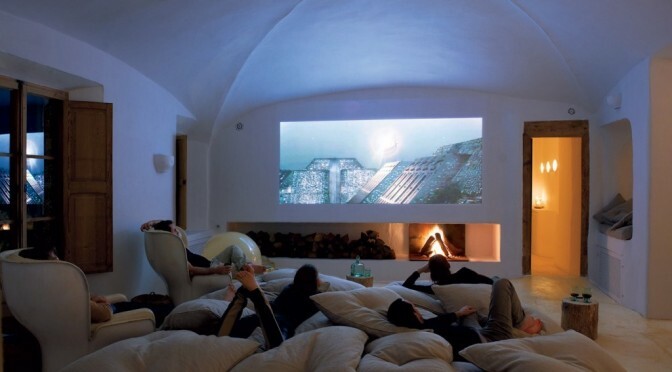 It's funny how an inspiration can come from anywhere and innovations are born as a result. 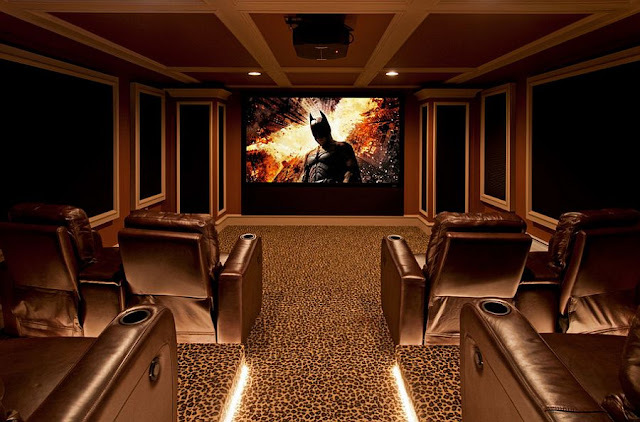 The batcave home cinema was drawn out of the inspiration of making out with catwoman. 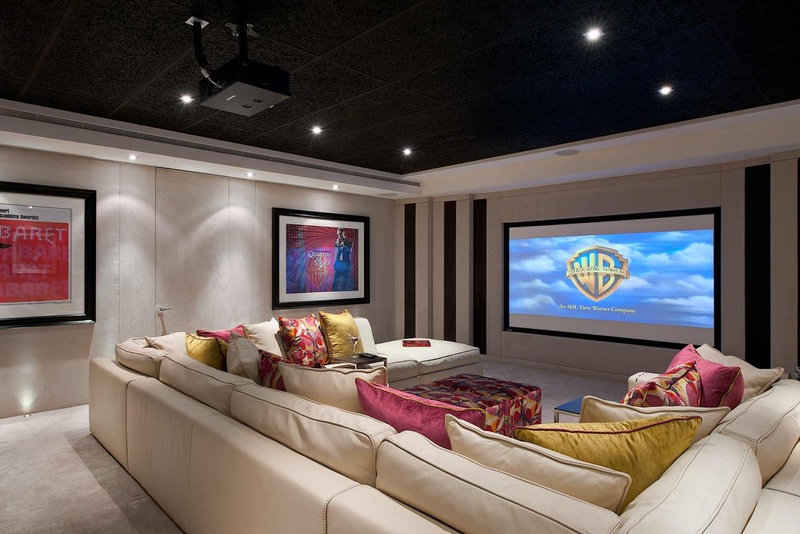 How funny does that sound? Well, something interesting came out of it. 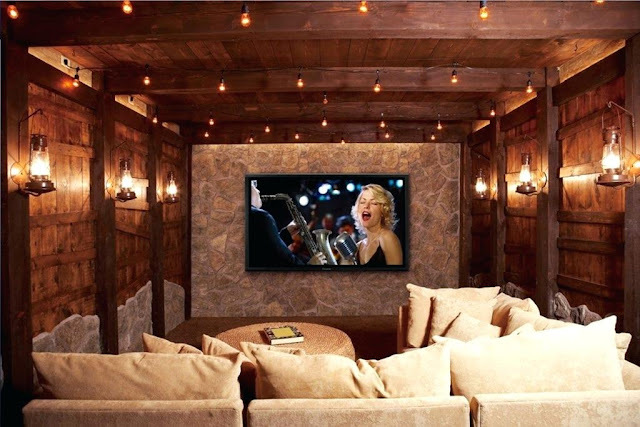 Hence for your pleasure either viewing or making out, the elite HTS have been able to come up with this fantastic idea for you to always feel at home and enjoy. 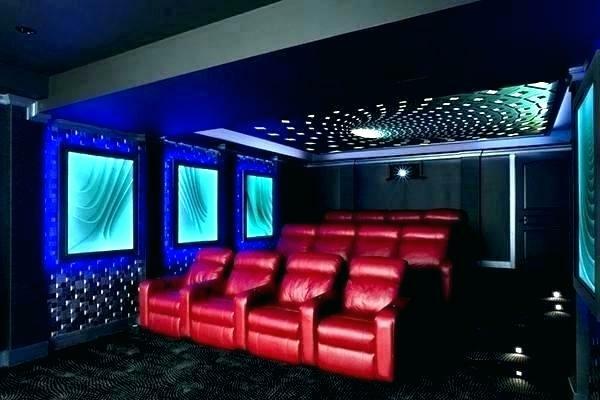 Does this name ring a bell? 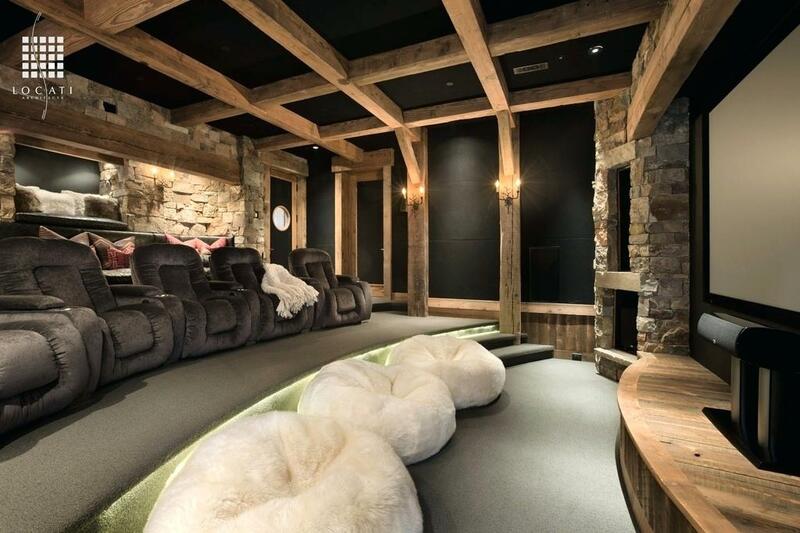 I’m sure it does. 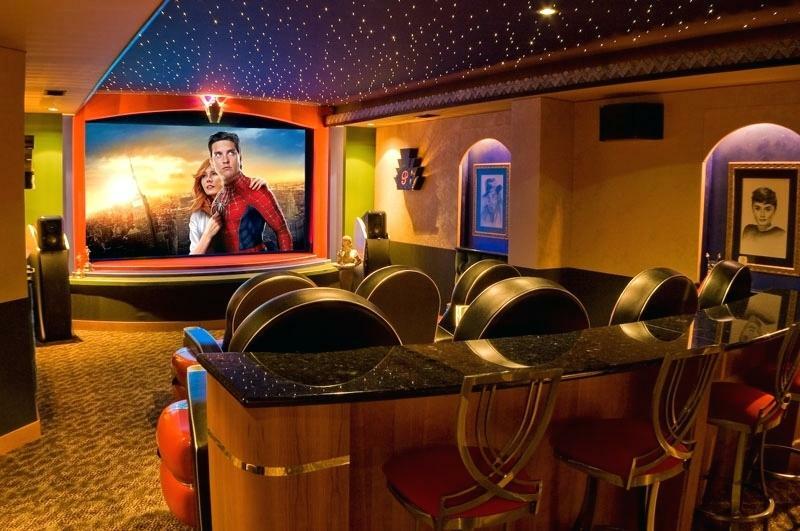 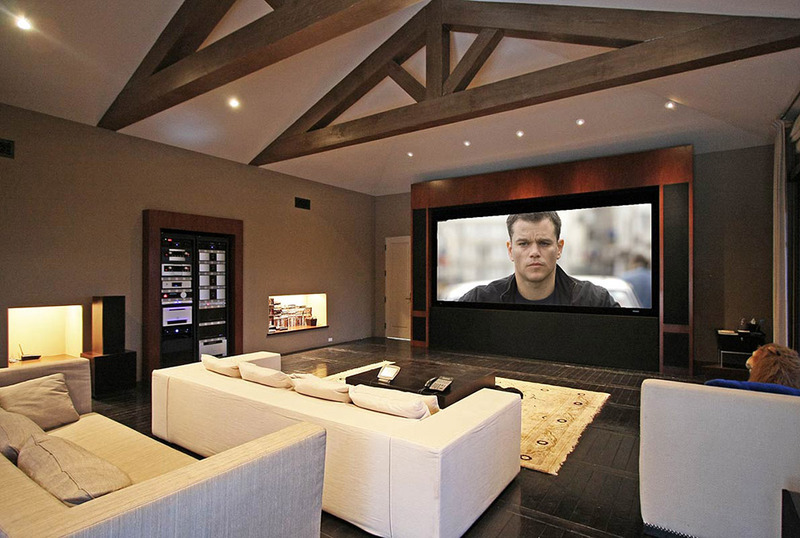 The popular actor who has won the hearts of many people all over the world has a home cinema in California that would blow your mind. 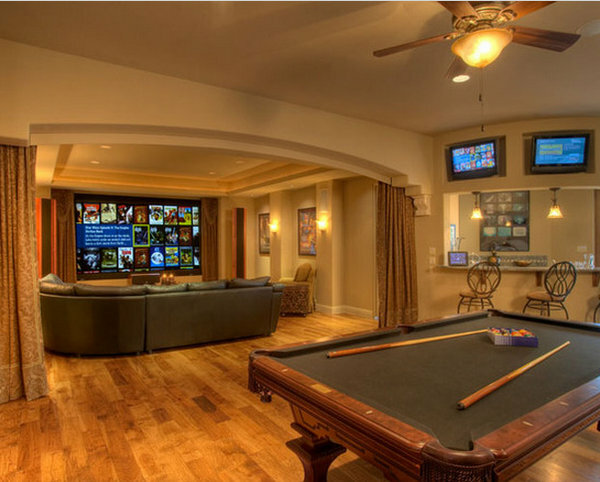 This shows that as much as he loves his gym, he also loves his home. 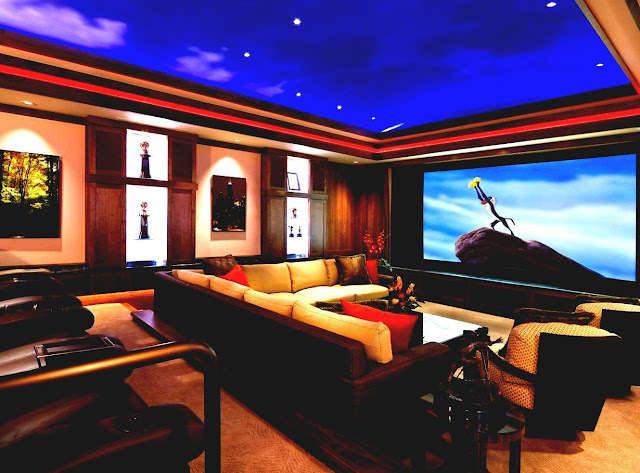 His customized home cinema has its own lobby and even bar. 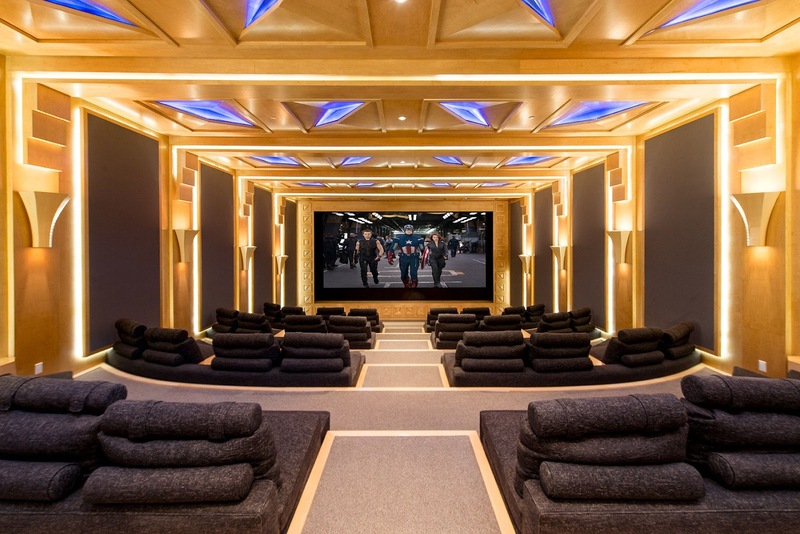 Please tell me why would anyone not want to look forward to home after going around the world shooting great movies that will keep you entertained. 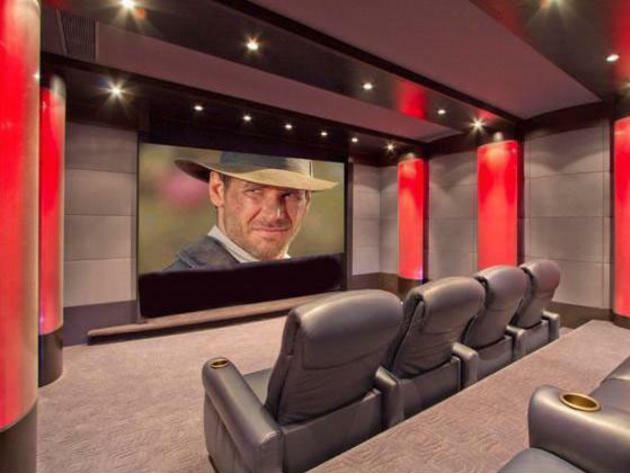 I love Dwayne Johnson as an actor and also his taste when it comes to his home. 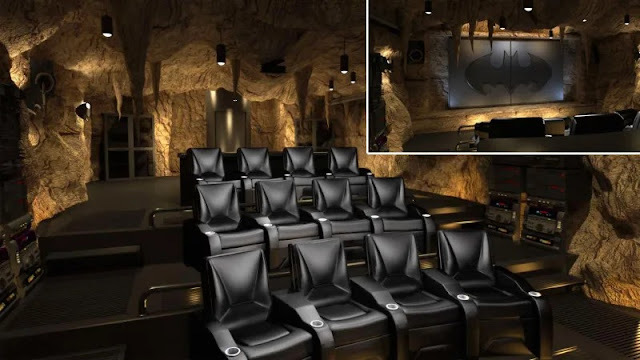 Although this cinema has no name. 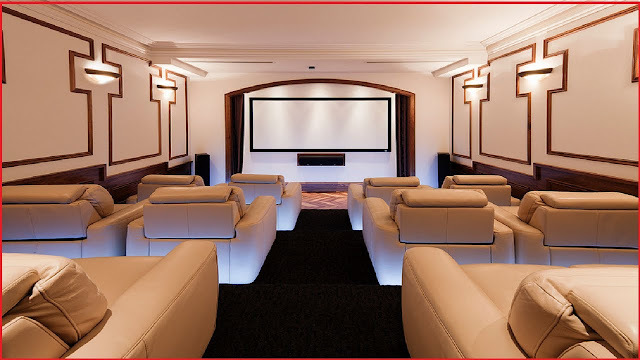 It has been discovered to have a 200 inch screen, with complete sound proof known to be installed into an eighteen million dollar villa in Marbella, Spain. 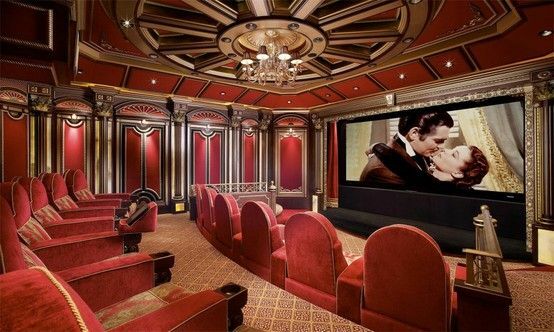 If you have enough money to bring your own type of cinema to life, then go for it.